When it comes to bird hunting, our interest is quality rather than quantity. Join us as we chase upland birds over pointing dogs, and for decoyed duck or pigeon hunts. Most dedicated flyfishermen have dreamed of casting a fly on the other side of the world. 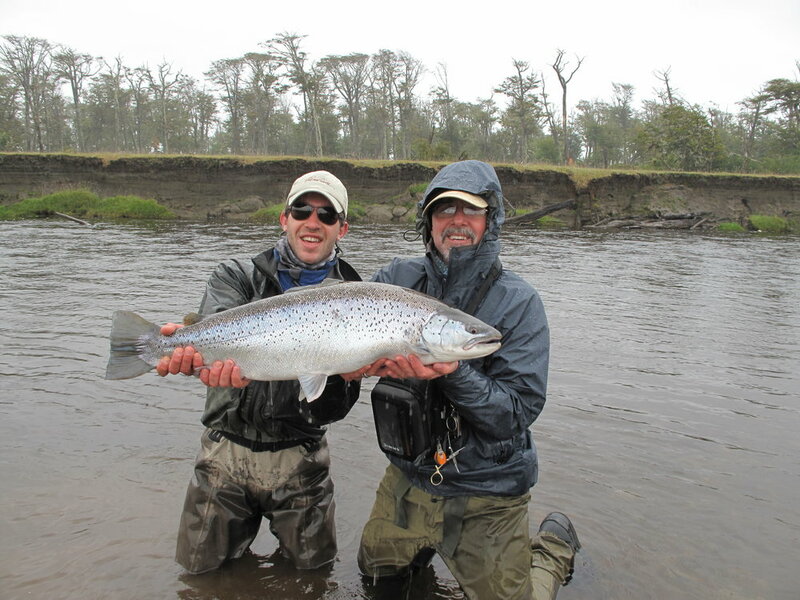 Venture with us to Patagonia to fish trout or to northern Argentina to sight-fish for the famed golden dorado. 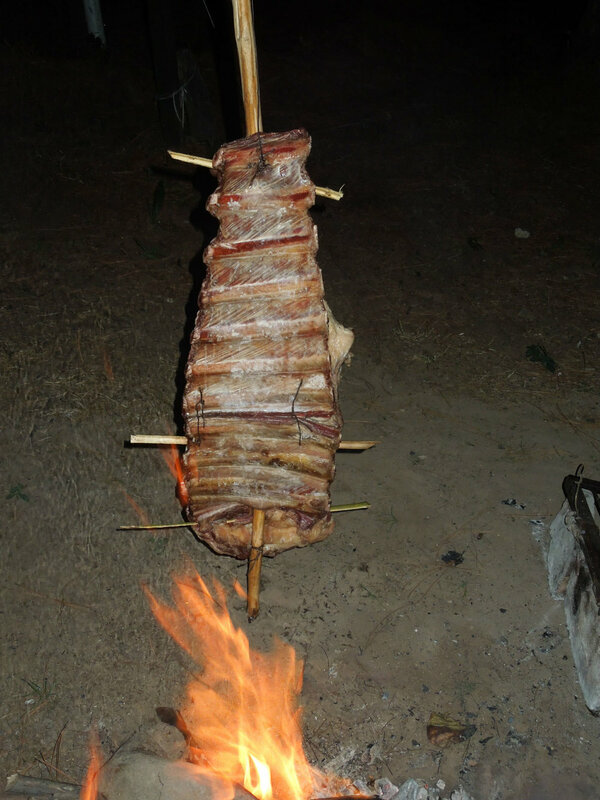 Enjoying the culture and cuisine while we hunt and fish is central to our philosophy. Sit down to a classic dinner with us, sample renowned wines, and get a sense for the traditional Argentinian way of life. Contact us now for information on upcoming trips. We’re already planning Louisiana red fish and Argentina trips for 2020. 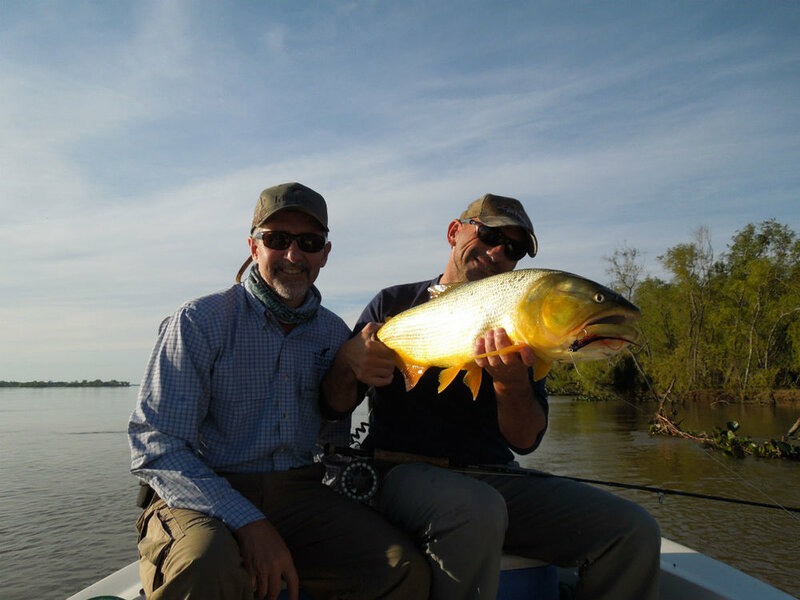 Most dedicated hunters and fishermen have a destination trip on their bucket list. Well, we've been there, done that, and we've gotta say - it's worth it! Take a look at our trip gallery and see for yourself. We are always busy planning our next trip. Or two, or three...Get in touch now to find out what we have on the books. We usually plan about a year in advance.